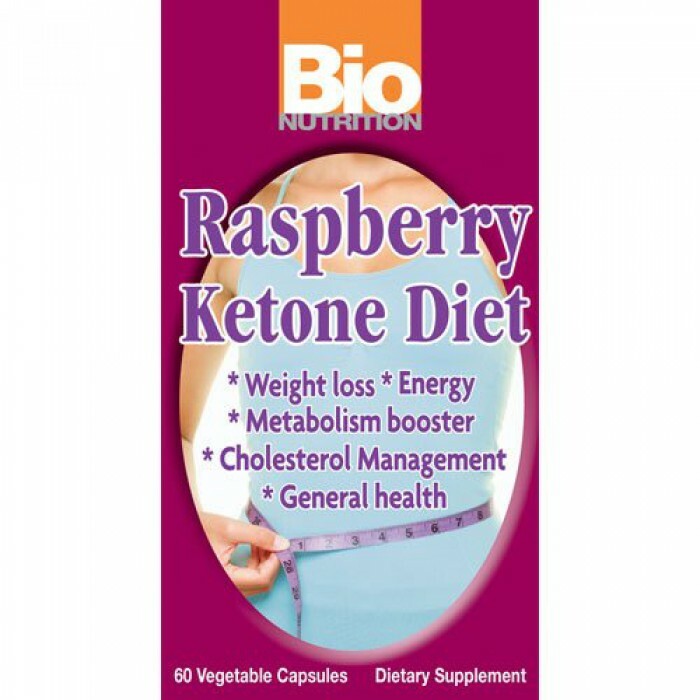 The Raspberry Ketone Diet is a unique blend of the highest grade Raspberry Ketones and organic Green Tea extract designed to promote healthy weight loss and contribute to overall health. The Raspberry Ketone Diet is a unique formulation designed to burn fat and promote healthy living. It takes as much as four pounds of fresh raspberries to make one capsule of Raspberry Ketones. Green tea is added as a natural metabolism booster and antioxidant.